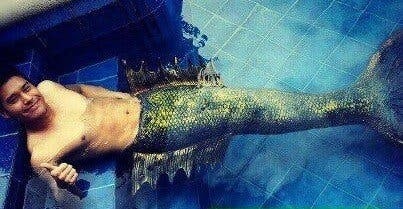 "Istorifik: Pidol’s Kwentong Fantastik” presents "My Is-Daddy" starring Kapatid hunk JC de Vera in the most interesting role of his career - half-dad half-mermaid! Nakakita ka na ba ng lalakeng sirena? 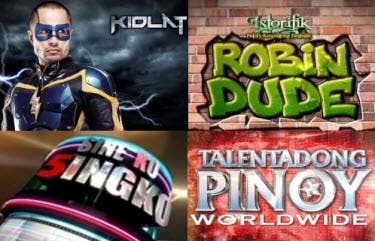 Then don’t miss tonight’s episode of “Istorifik: Pidol’s Kwentong Fantastik” on TV5 featuring the awe-inspiring story of a merman who juggles swimming and parenting at the same time.